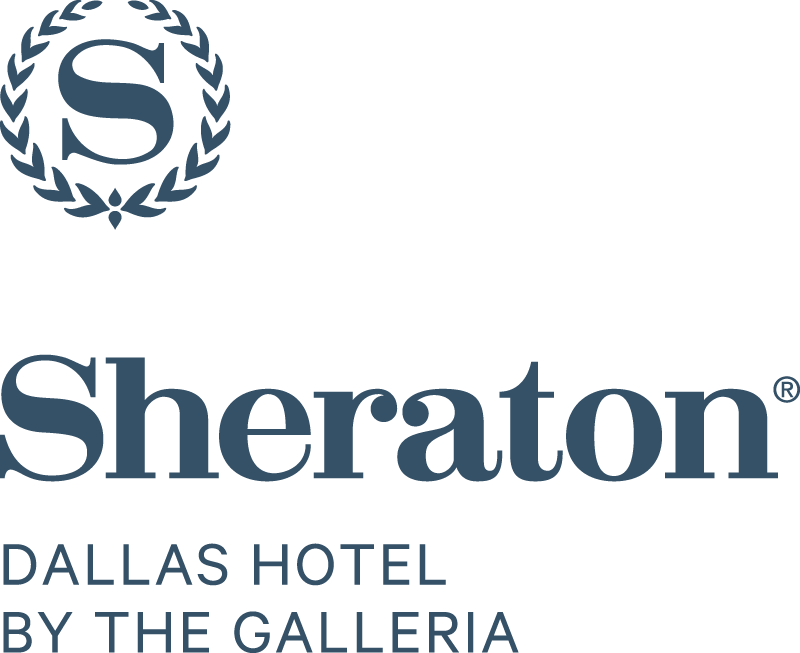 Situated at the hub of North Dallas, Sheraton Dallas Hotel by the Galleria offers uninhibited access to LBJ Freeway (I-635) and the Dallas North Tollway. Completely reimagined after a $17 Million refresh the hotel is a convenient 8-minute walk to Galleria Dallas, which features a unique collection of boutiques, restaurants and experiences, and is just 5 minutes in our complimentary local shuttle to the areas 175+ restaurants and bars. Featuring 317 well-equipped guestrooms with laptop-sized in-room safes, individual coffee service and refrigerators. Relax and recharge in our Sheraton Club lounge when booking a club level room, or stay active with our fully equipped fitness center and outdoor pool. Unwind in “Red Eye”, our modern bar and restaurant, featuring an all new outdoor patio and double-sided bar. Need space to host your next meeting or event? Sheraton Dallas Hotel by the Galleria is the perfect fit to accommodate all of your banquet needs with over 11,000 square feet of updated and flexible event space. Featuring 317 well-equipped guestrooms with laptop-sized in-room safes, individual coffee service and refrigerators. Relax and recharge in our Sheraton Club lounge when booking a club level room, or stay active with our fully-equipped fitness center and outdoor pool. Unwind in “Red Eye” our modern bar and restaurant, featuring an all new outdoor patio and double-sided bar. Need space to host your next meeting or event? Sheraton Dallas Hotel by the Galleria is the perfect fit to accommodate all of your banquet needs with over 11,000 sq ft of updated and flexible event space. From the smallest board meetings to national conferences and tournaments, the Sheraton Dallas Hotel by the Galleria delivers excellent services and flexible accommodations for businesses and banquets. More than 11,000 square feet of flexible meeting space, including a 4,000-square-foot ballroom, a dozen private meeting rooms and 2 boardrooms are available.